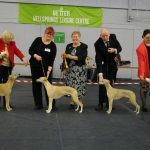 In response to the growing number of whippet enthusiasts living in the south west peninsula and its relatively isolated geographical position, the South West Whippet Club was formed in 1993 and held its inaugural Open Show in March 1994 at Willand Village Hall, near Cullompton, Devon. 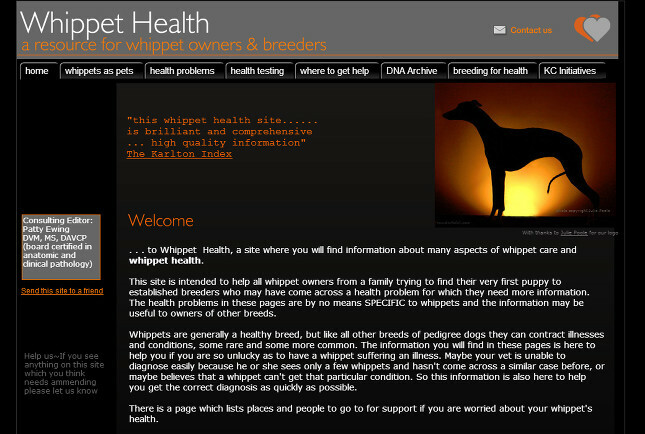 To promote the Kennel Club Breed Standard as the sole standard by which Whippets are bred and judged. 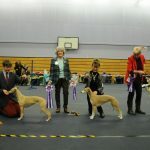 To organise and hold Kennel Club approved shows for the breed. 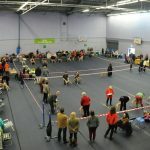 To hold seminars for the education of owners, breeders, exhibitors, judges and those showing an interest in the breed.